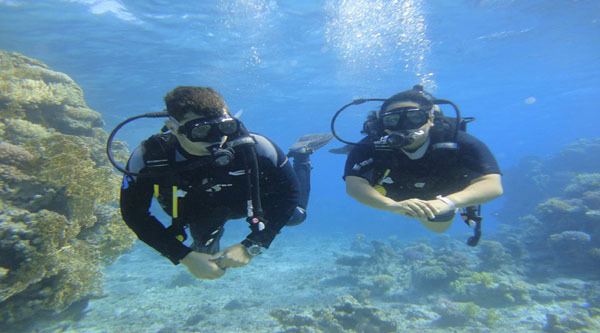 PADI Open Water Diver Course in Sharm el Sheikh for beginners or advanced divers. 07:30 am Pick up from your hotel and transfer to the diving center. 08:00 am Finishing papers & registrations. 08:30 am Moving to the jetty. 09:00 am Sailing to the destination. 10:00 am Your 1st diving activity. 14:00 pm Snorkeling or 2nd dive. The experienced staff and PADI Instructors at our PADI Dive Center are ready to welcome you and help you explore the underwater world by providing you with a flexible schedule to earn your dive certification. Fitting you with the dive equipment you need for your confined and open water dives. They'll also make sure you have the gear you need to enjoy diving after certification. 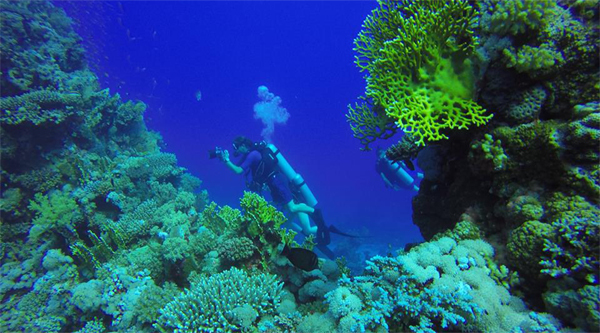 They will orient you to local dive sites and dive adventures. And with our professional instructors you will be definitely in safe hands. In the PADI Open Water Diver course, your PADI Instructor will take you through the basics of learning how to scuba dive. You will start in a pool or pool-like conditions and progress to the open water (ocean, lake, quarry, etc.) getting the background knowledge along the way. You must be older than the age of 14 to begin the PADI Open Water Diver program. Move up and experience real adventure with the PADI Advanced Open Water Diver course. After your five dives, you'll be more experienced, feel more comfortable in the water and simply enjoy diving more because you better understand the underwater environment. As you step beyond the PADI Open Water Diver level, you make five dives and have the opportunity to try some of diving’s most rewarding and useful specialty activities, such as deep diving, digital underwater photography, wreck diving and much more. These skills make diving much more than just underwater sightseeing. 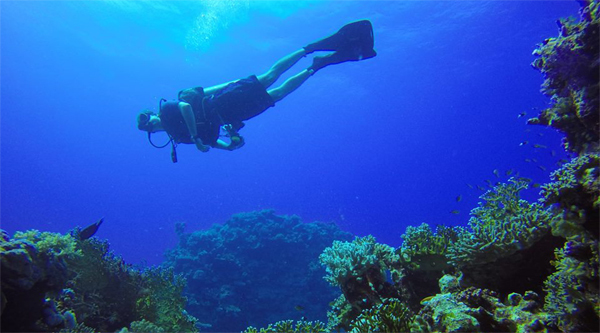 With our PADI Instructor you complete the deep and underwater navigation Adventure Dives. Then, you can choose additional dives to complete your course. You can go diving at night or check out the local wrecks in the Red Sea. For those who are not above the age of 14 the PADI Junior Open Water Diver program is available. If you are between 10 and 14 or have a child between these ages, there is a PADI Junior Open Water Diver program. We did the course with sharm-club and their lovely diving center. 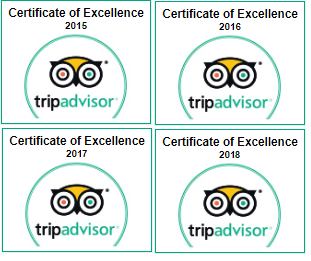 The staff is very professional and friendly, they make us feel very safe, we enjoy every day we spent with them..... and now we are divers!